At what age will I grow up? I have to know that to get the answer to my question… will I be doing what I want to do when I grow up? This is the question posed to me by my friend who was helping me find what to write about! Think about it! Are you grown up… or all grown up! I don’t think I’m all grown up yet… still things I want to do. It’s hard to think about it right now… it’s time to go down to the dining room for supper along with all the other people living here in Assisted Living. Okay! Had my supper… waffles with a berry sauce..delicious! There are a lot of things that at one time or the other I wanted to do. Like go to art school. No money. Like learn to play the piano. 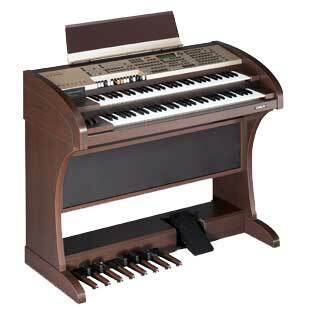 Yes, I do play the organ, but that has the chords all in one… not like the piano where you have to play each note. My two brothers and sister all had piano lessons.The boys didn’t want to take them, but had to. Then we moved up to the Cariboo… no piano… no money. So, I was working at the bank in Langley… and I had some of my own Money! There was a woman with two daughters that was teaching piano from her home, so I decided to take some lessons. No piano, but I had a bit of money. She was teaching music for older students. (I was twenty at the time.) Anyway, her kids got some kind of skin infection and she had to quit teaching! End of my lessons. I have a keyboard now, and I play it like an organ! Well, so much for answering that question I mentioned at the beginning of this post. Do you remember it? I don’t! I’ve done a lot of things that I once hoped I would, but there are always new challenges (like perhaps get my books published). I’m glad you were able to adapt your dreams and have been able to continue playing a keyboard. Music is such a joy!